The fifth edition of FILMADRID will be held from June 6th-15th, 2019. - Official Section: Fiction and non fiction films from all over the world. - Vanguardias: Experimental films from all over the world. - Pasajes de cine: New filmmakers from Spain. - Films must have been completed no earlier than January 1st, 2018. 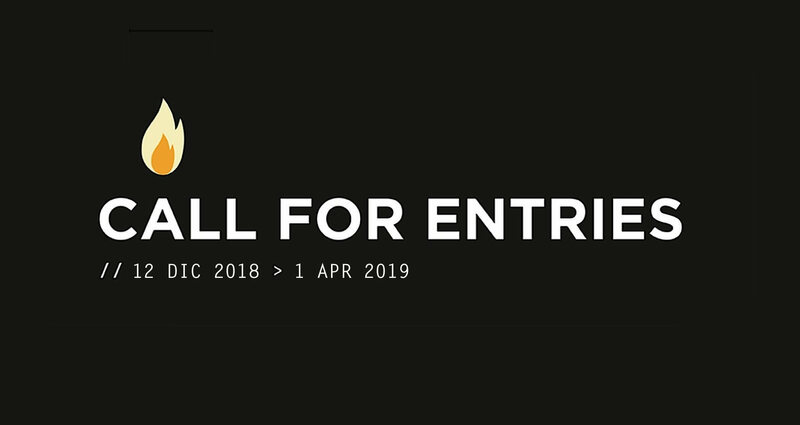 - Entries are for films that have never been publicly exhibited in Madrid. The DVD must have spanish or english subtitles. - All film submissions must include the Official Entry attached at the top. - The Juries for both Competitions will be composed of renowned personalities from the worlds of cinema and arts. - Individuals directly connected with the production or distribution of films presented in the various competitive sections may not sit in the Juries. After the communication of the selection and until after its exhibition in the festival, the selected films must not be publicly exhibited in Madrid. Submissions must be completed no later than April 1st, 2019.